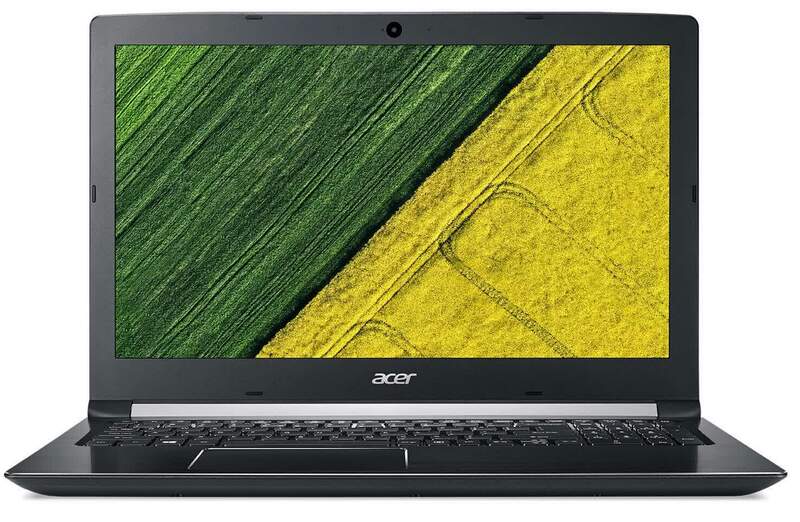 The Acer Aspire 5 is a mid-range laptop that ticks pretty much all the boxes you’d want for a day-to-day laptop: it performs most tasks well, plays media fine and has a very good battery life, all for a compelling price. 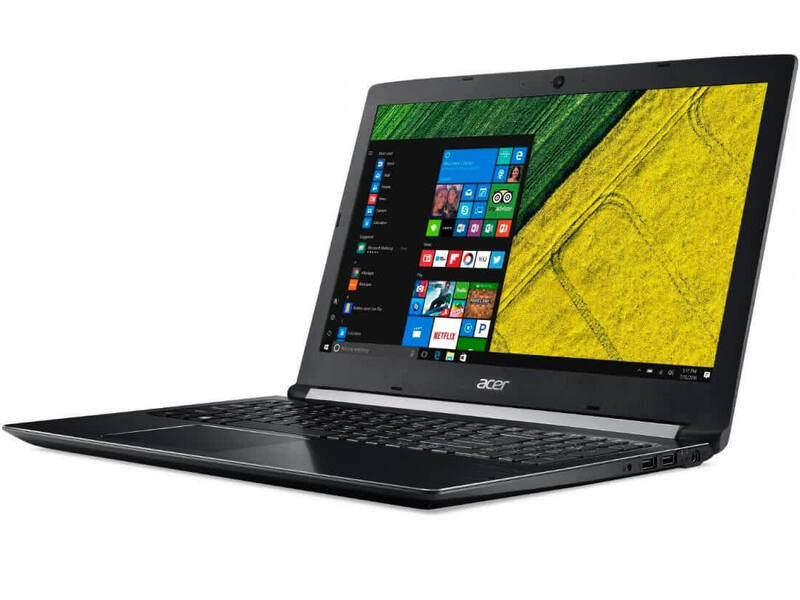 The Acer Aspire 5 A515-51G-53V6 is a midrange laptop that features up-to-date components and delivers the kind of performance you’d ever need in a day-to-day laptop, all for a compelling price. You can’t expect much in the way of gaming performance from a laptop with an integrated graphics core, and the Acer Aspire 5’s middling Sky Diver score tells the tale. 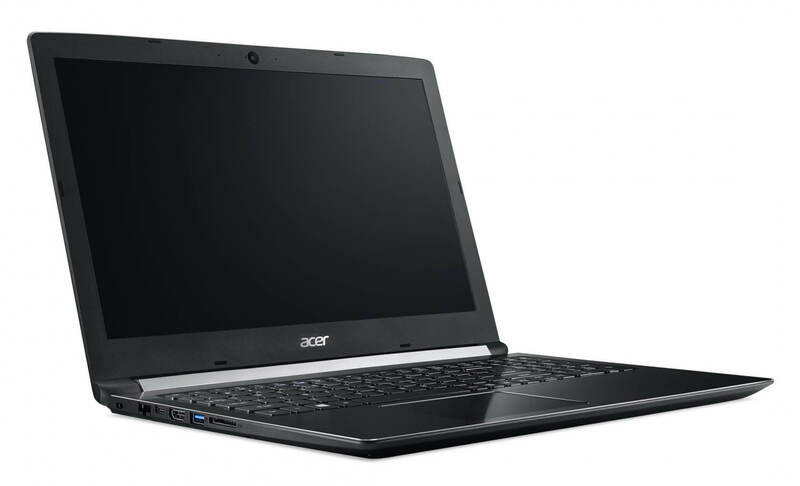 The Acer Aspire 5 is one of the best budget full-size laptops you can find in stores today. It checks most of the right boxes: well built, slim and fairly light, gets a decent keyboard, an IPS screen and modern hardware, performs well, runs cool and quiet and lasts for a long while on a charge. It's not without a couple of flaws, but none are real deal-breakers or surprises for a under $500 device, that's why this notebook gets a good rating and our recommendation. Read on for the whole story. Looking at the whole package, the Acer Aspire 5 could have been a solid multimedia laptop if the display had not spoiled the evaluation. We would have gotten over the small weaknesses such as having only a single USB Type-A 3.0 connection or the mediocre WLAN data transfer rates. With its slightly bulky case with two maintenance hatches at the bottom, the Aspire does not appear to be built too carelessly. Despite the price of the device, the keyboard and the touchpad are on an acceptable level. A decent quality mid-range laptop – but be mindful of the version you buy. 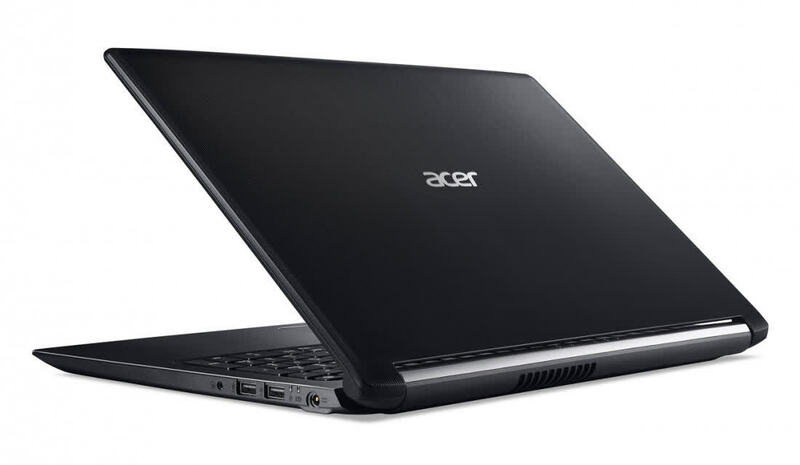 Acer offers a solid foundation for a mid-range multimedia laptop in the Aspire 5. The capable CPU and GPU, comfortable keyboard, and user-upgradable RAM and storage all make it good value. The 15-inch Aspire 5 delivers pretty much the same user experience as the 17-inch model with one big exception – the screen. Apparently, Acer has cut some corners regarding screen quality and instead of a high-end IPS panel, they’ve put a mid-range display with limited sRGB coverage and slightly above average maximum brightness.